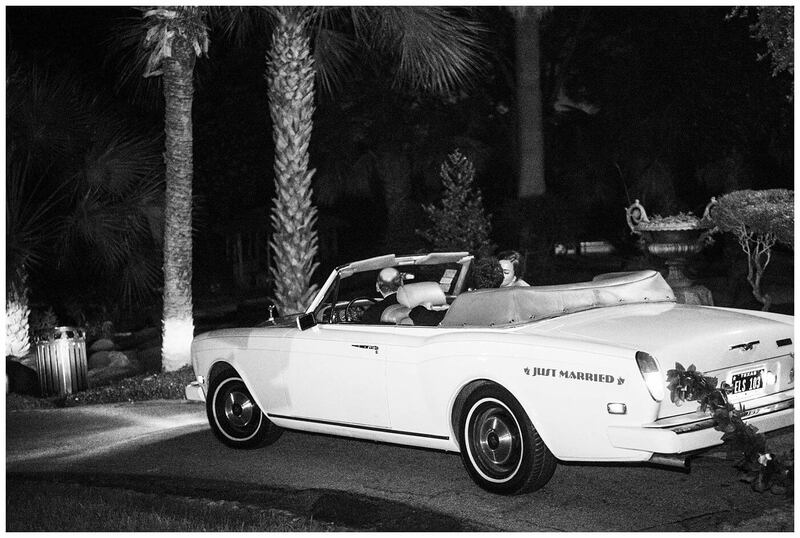 Laura Jane and George had a McNay Museum wedding outside by the fountain during golden hour. 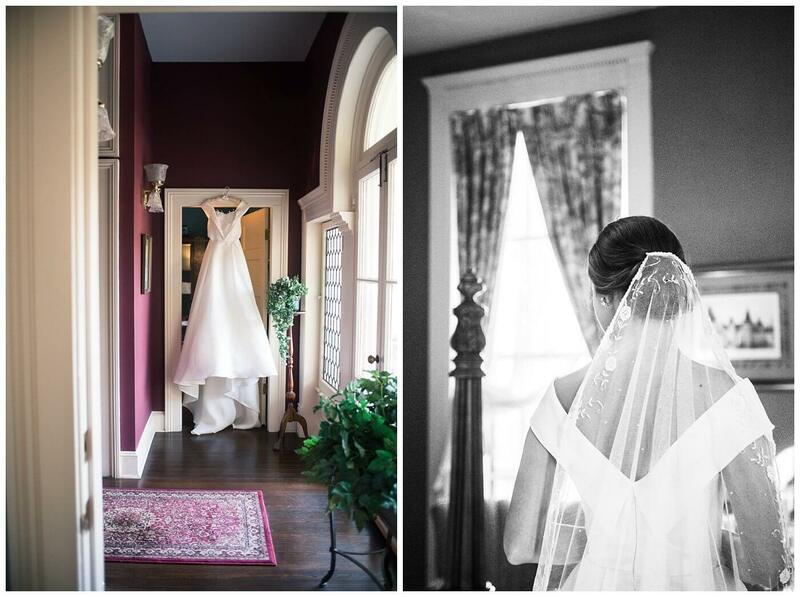 Both the bride and groom got ready in historic homes in the King William area. 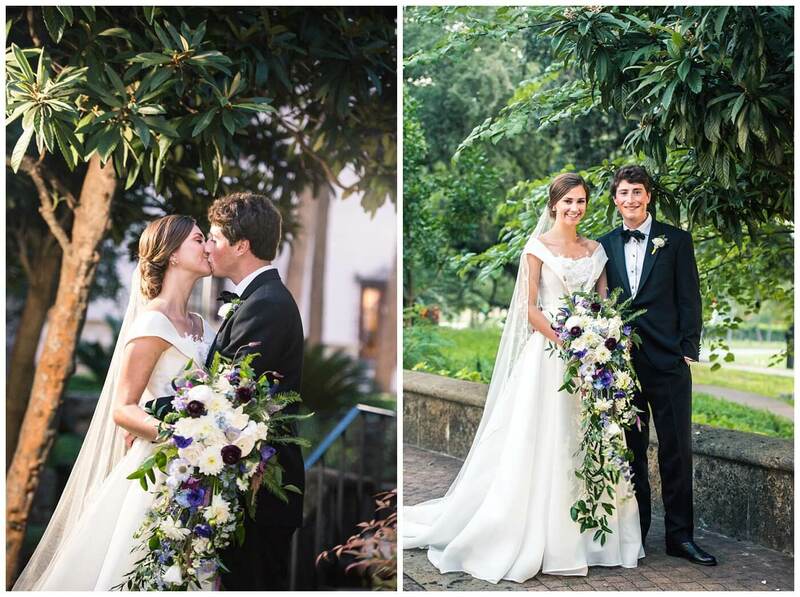 The bride’s parents are big architecture fans and wanted to make sure the couple had iconic backdrops in San Antonio. 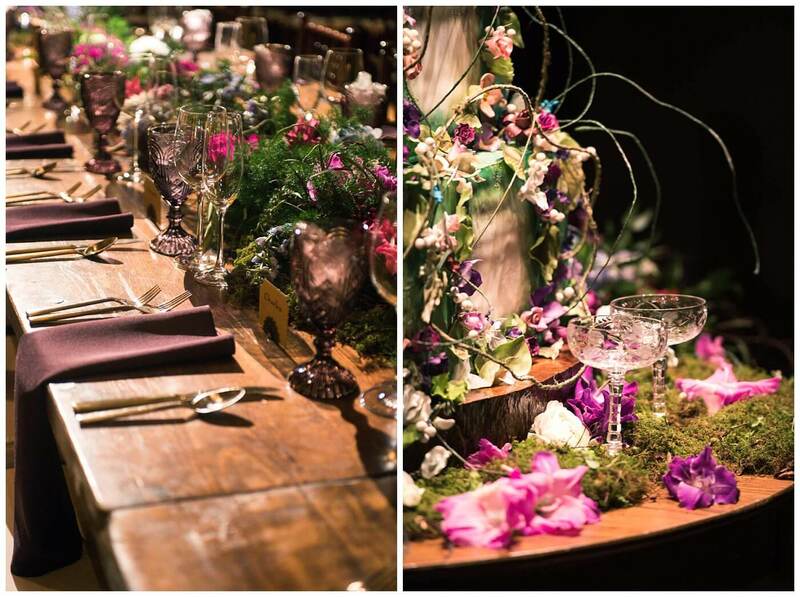 Their stunning reception had a garden party feel with lots of greenery and wild flowers. It was as if they brought the outdoors inside. The couple currently lives in England, so the bride’s mother brought together a team of local vendors to make her daughter’s dream wedding come true. 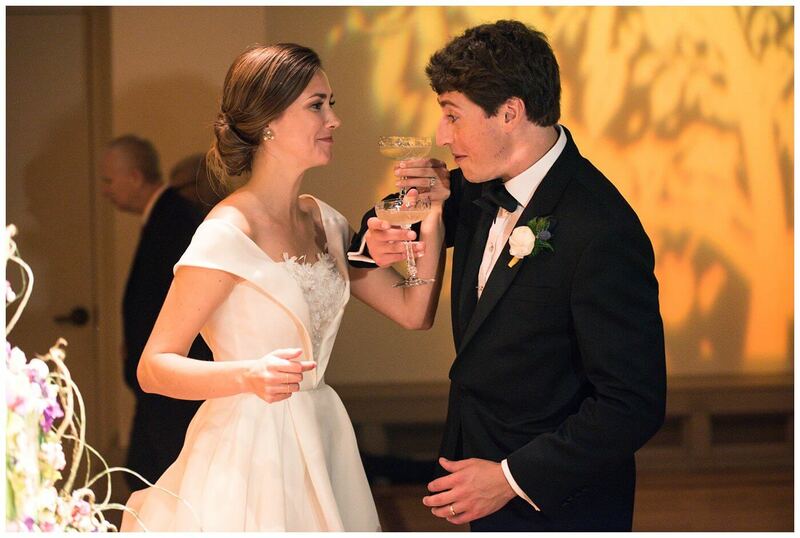 Fun fact: her dress was made by one of her best friends who is a designer in Paris! Our studio neighbors the museum, so we are very comfortable document all kinds of events at the McNay. 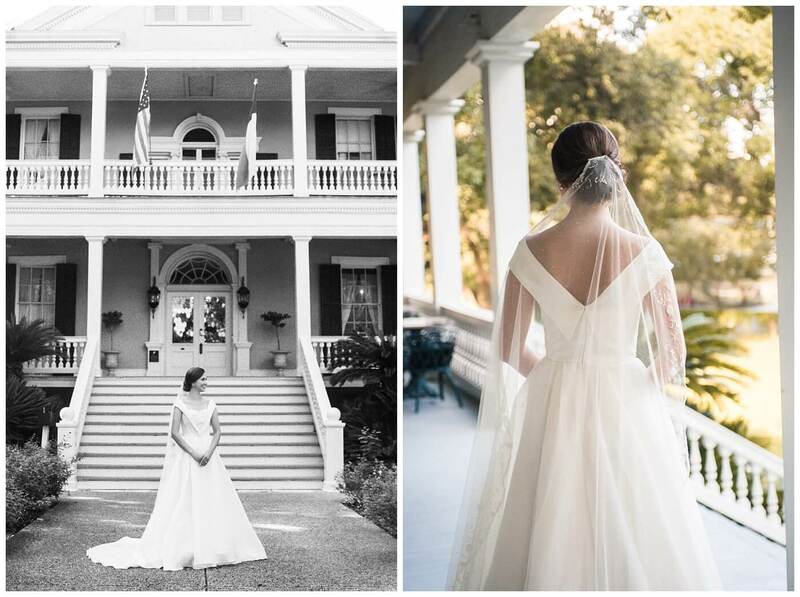 We’ve been honored to be part of so many special occasions and so many couples’ own histories from engagement and bridal portraits at the historic museum. 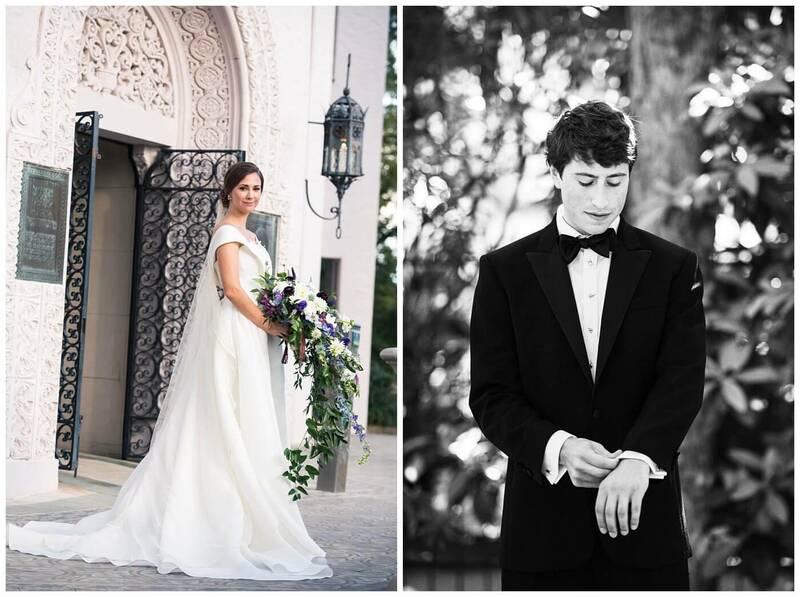 Don’t forget to check out our last McNay museum wedding with the two musicians, Megan and Daniel.